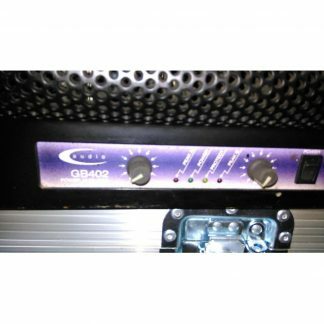 For sale a used ElectroVoice P3000 Amplifier that is in good condition and the price shown is for 1 x Amplifier. 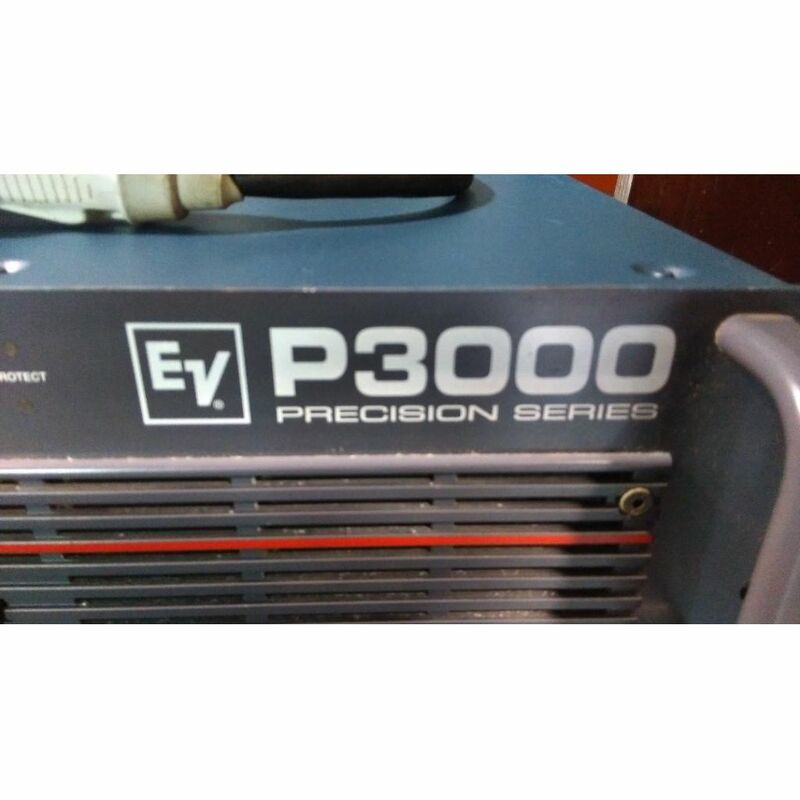 Electrovoice P3000 Precision Series, quiet, efficient and trustworthy. 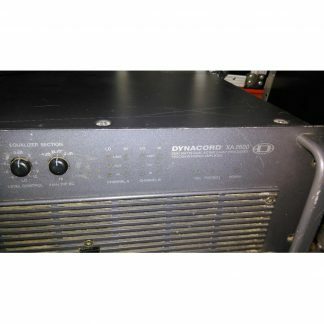 This quiet, efficient workhorse amplifier offers a useful complement of limiting and filtering circuitry, amplifer and load protection, and a permanently attached power cable. 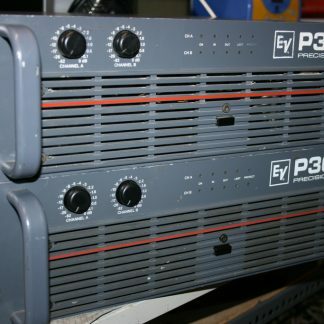 The power supply is equipped with a large toroidal transformer, providing the amplifier with extended headroom and current output. The P3000 has front-mounted rack handles and a 3-speed fan-based cooling system. Output connection is based on the professional Neutrik Speakon connector.